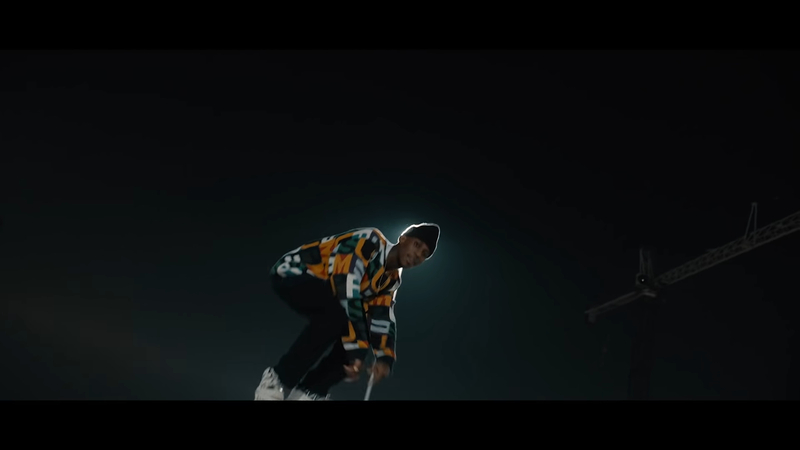 Over the past year, London-based rapper Octavian has proved to be a name to follow. 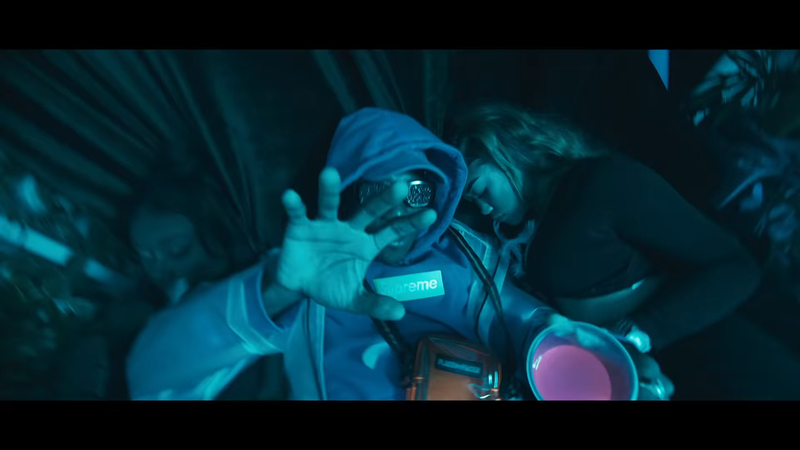 Nominated for BBC sound of 2019 longlist and tipped by Drake to be the next big thing in rap, Octavian has been putting his stamp on 2018, it has been a loud year for Essie Gang star Octavian, and he looks to keep that fire burning and close out the year on a high with the visual accompaniment for speaced-out Spaceman highlight, “Move Faster”. Octavian will soon be heading out on his biggest headlining tour to date, the ‘EUROPEAN SPACE PARTY’ tour, which kicks off in Paris in February. From there he will travel across Europe, as the trip includes already-sold-out shows in London and Birmingham. 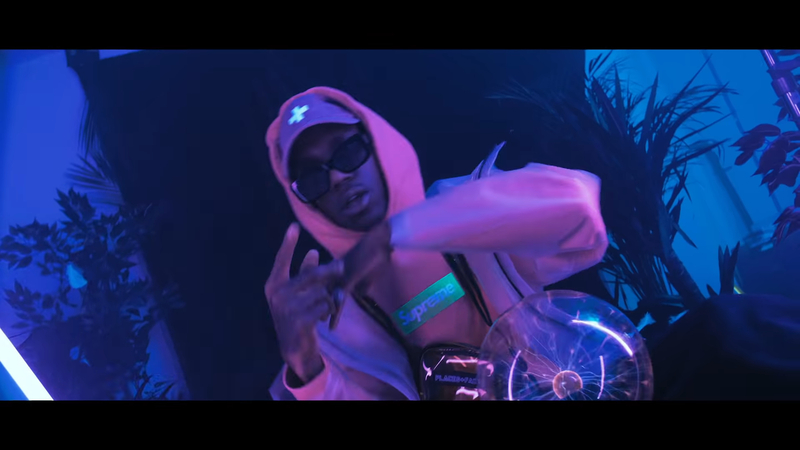 After the release of his critically acclaimed Spaceman mixtape, Octavian announced a new headline tour – The European Space Party tour – which will see Octavian open in Paris before going on to play sold-out nights in London and Birmingham. This tour follows Octavian’s most recent UK headline tour which sold out in a matter of hours with multiple venues upgraded due to demand. 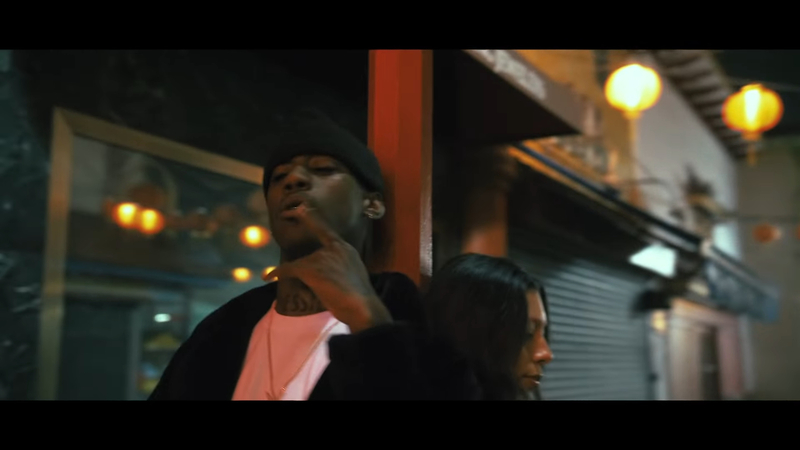 The release of the video marks the end of an incredibly successful year for the 22-year-old South East London rapper. Highlighting one of the tape’s more melodic moments, the visceral ABOVEGROUND-directed visual takes us into Octavian‘s psyche with a piece that finds him somewhere between physical and cerebral – weathering the storm of success through all of the highs and lows that come with it. The Spaceman mixtape sees collaborations with the likes of Suspect, A2, Swift and Krimbo in addition to production by Octavian, J-Rick, Amir Amor (Rudimental), O12, Lil Silva and 19 year old, South East London newcomer. “Move Faster” is a psychedelic trip — one that weaves an array of wild energies and moods together to create a vibey, fast-paced video. On first watch, it’s like an ocular workout: the video keeps you engaged and your eyes mesmerised, moving faster with the waves of transition throughout. Here we see the rapper skanking in the rain and playing with fire as the four elements play important roles; fuego, water, earth and air are interwoven with the multiple scenes depicted. All of this is perfectly rounded off with scenes of Octavian and one of his female accomplices skrrt-skrrrting in a lush, yellow Porsche GT4. El video, which runs shorter than the official audio track, is filled with a plethora of eye-catching editing styles and visual entrees. Layered with a generous amount of fast-paced transitions and psychedelic editing trails, the video offers audiences a trip-infused audiovisual experience that shouldn’t be passed on. On top of recently collaborating with Billionaire Boys Club, the breakout melodic hip-hop star recently announced a mini European tour beginning early next year. It’s quite evident that Octavian shows now sign of slowing down; if anything, he’s switching up the gears to “Move Faster” for the year ahead. 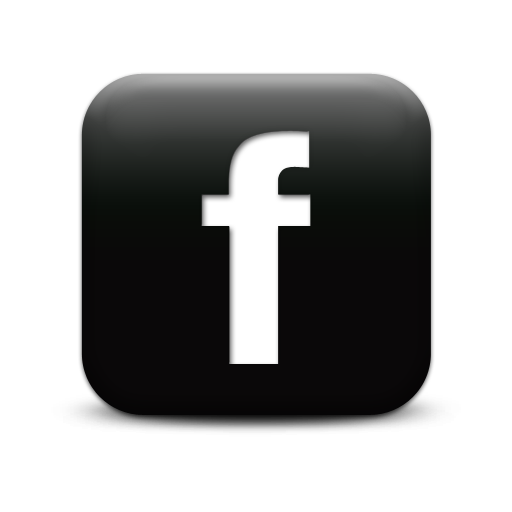 Watch the video above.